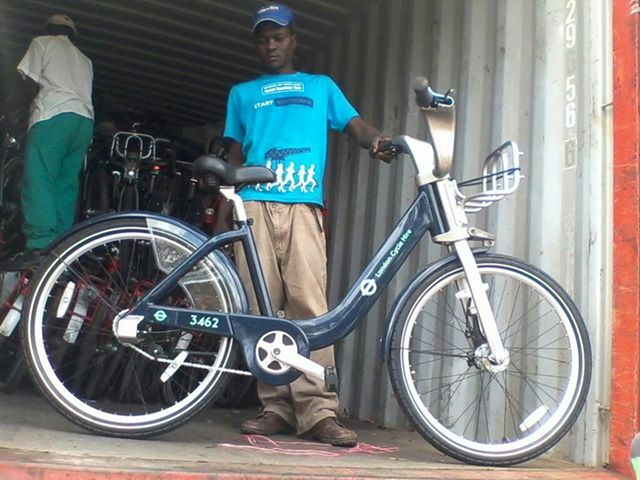 Boris Bikes arrive in Chilomoni! 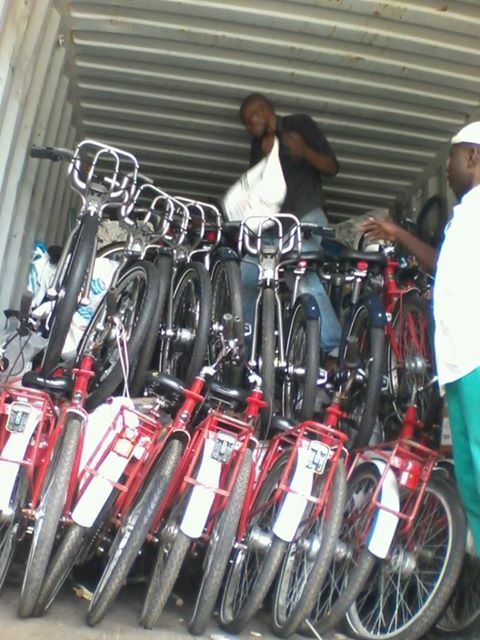 Every bike is sold in Chilomoni to locals who then own a vital form of transport. Fuel costs are rocketing in Malawi, car ownership is rare and for most households, transport (mainly rickety old polluting mini-buses!) is the third highest area of expenditure after food and housing costs. 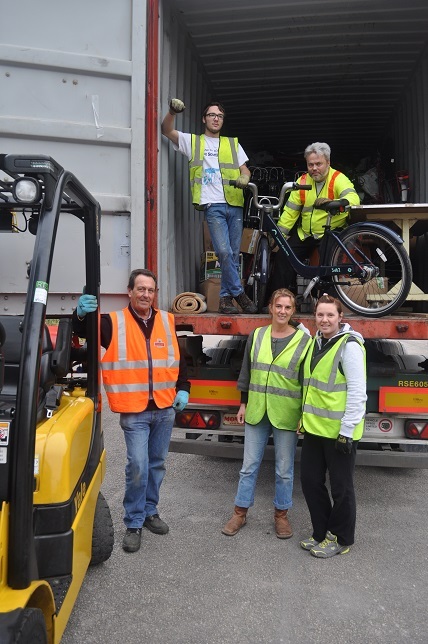 So these bikes help people get to work, trade goods and save money. The money raised through sales supports Mother Teresa Children’s Centre. It took three months for them to make the 5000 mile journey and our thanks also go to Mobal Communications for once again providing all the shipping costs.